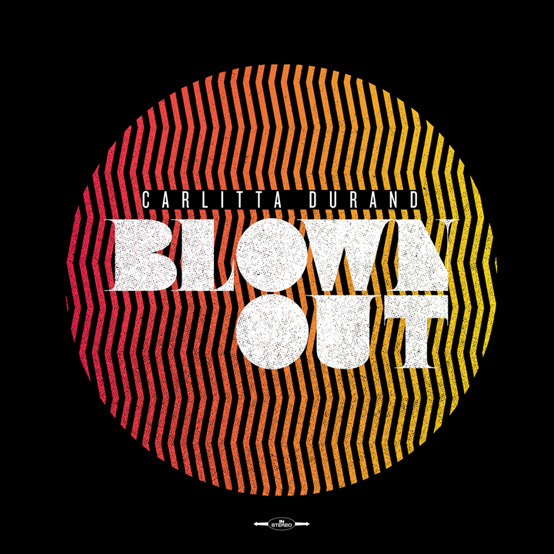 Carlitta Durand – "Blown Out"
North Carolina songstress Carlitta Durand has been hard at work on her debut full-length album I'll Be Gorgeous When I Die and today the lovely vocalist blessed us with some fruits of her labor. last night Durand took to her Twitter to announce the unveiling of her first single "Blown Out". Produced by M1 Platoon's Vaughn Garcia, the single features minimalist synth-centered production which gives the track a distinct electronic sound. With the inclusion of Durand's soulful vocals, the track teeters on the edge of being an electro-soul cut which is definitely not a bad thing. Hovering just under two minute "Blown Out" is quite a teaser. Nevertheless, I'm looking forward to IBGWID and some more forward-thinking tunes from Ms. Durand. Stream the single below and pay a quick visit to Durand's Kickstarter page. Davina Oriakhi & Preyé return to "Bang the Drum"
Danny Matos takes a deeper look at humanity on "People". DUCKWRTH and Rico Nasty tie tongues on "LOVE IS LIKE A MOSHPIT"
Jordan Rakei previews new LP with funky single "Say Something"